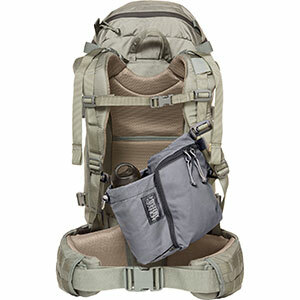 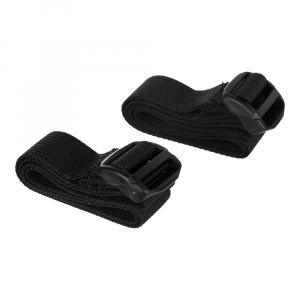 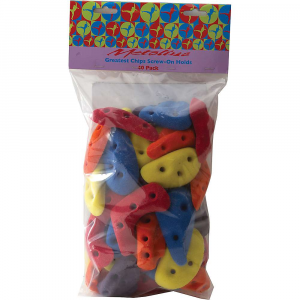 Visit Black Diamond's Crampon Bag page. 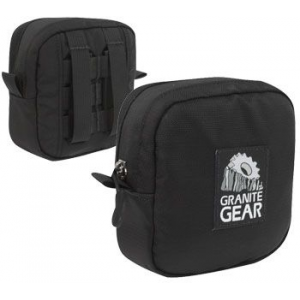 Black Diamond Climb Crampon Bag BD4001560000ALL1. 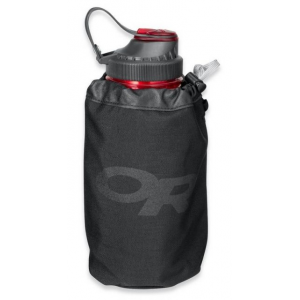 Made from tough durable nylon with a zippered closure the bag also features a mesh front panel for easy drying after a day on the ice. 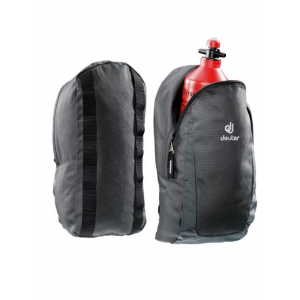 Protect your gear while keeping your crampons close-at-hand with the Black Diamond(R) crampon bag.